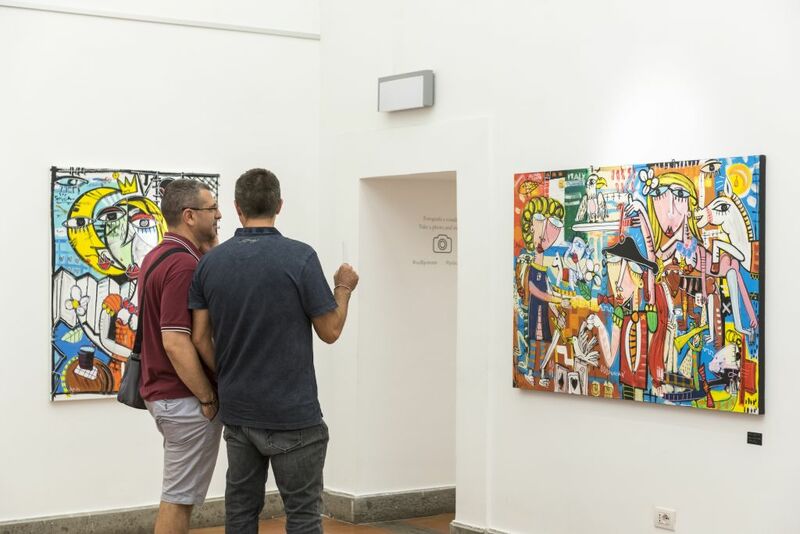 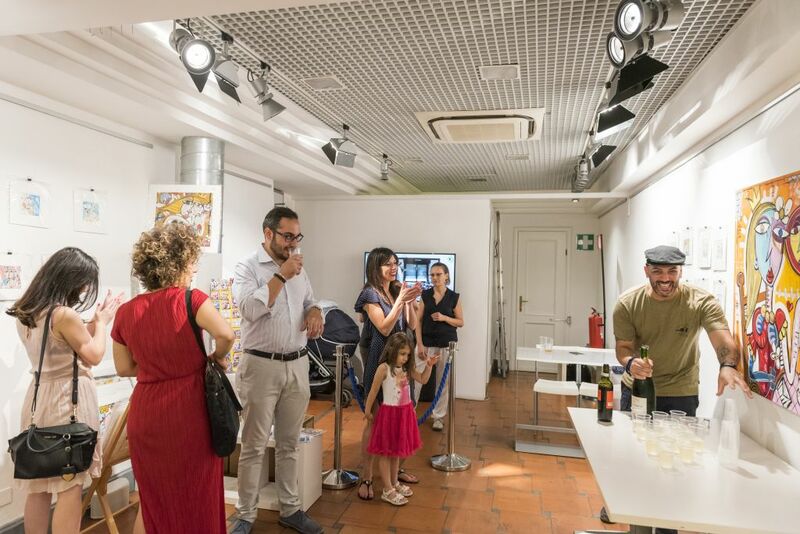 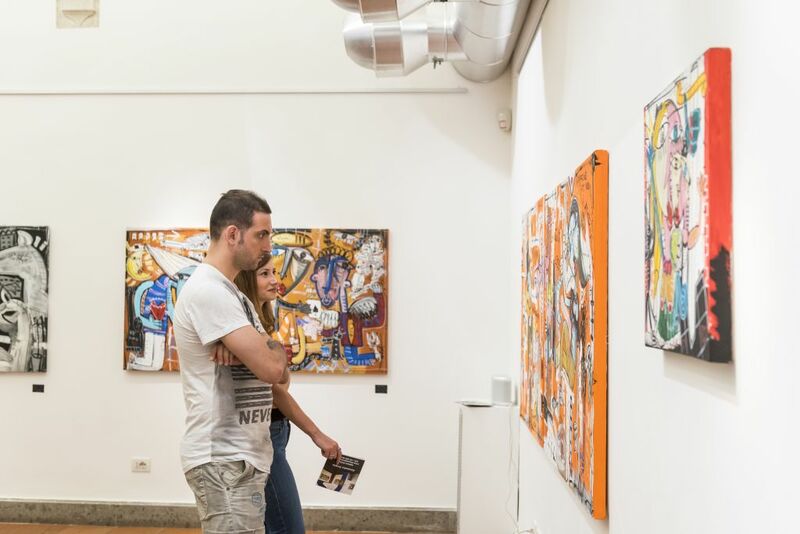 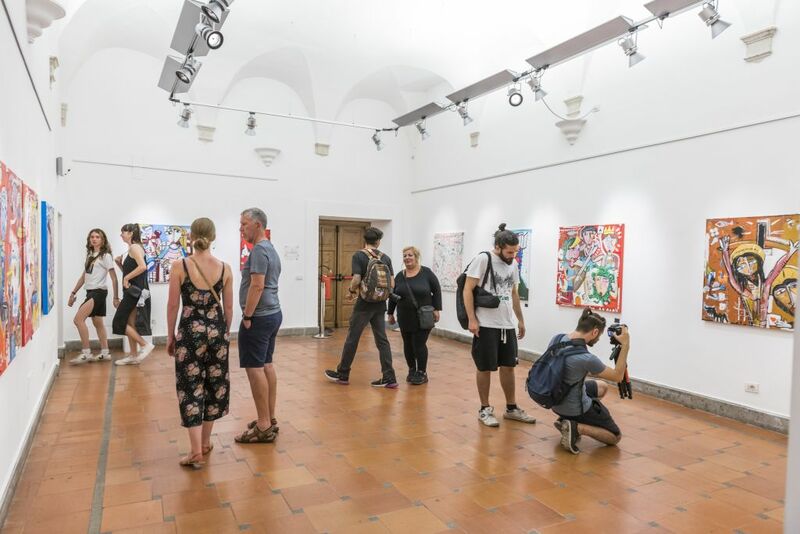 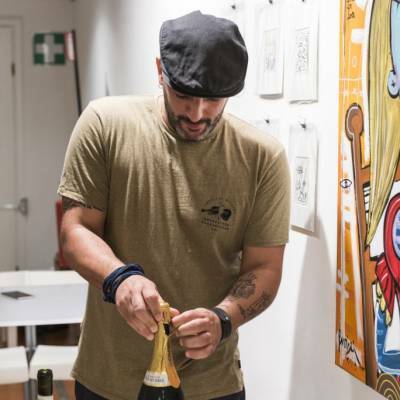 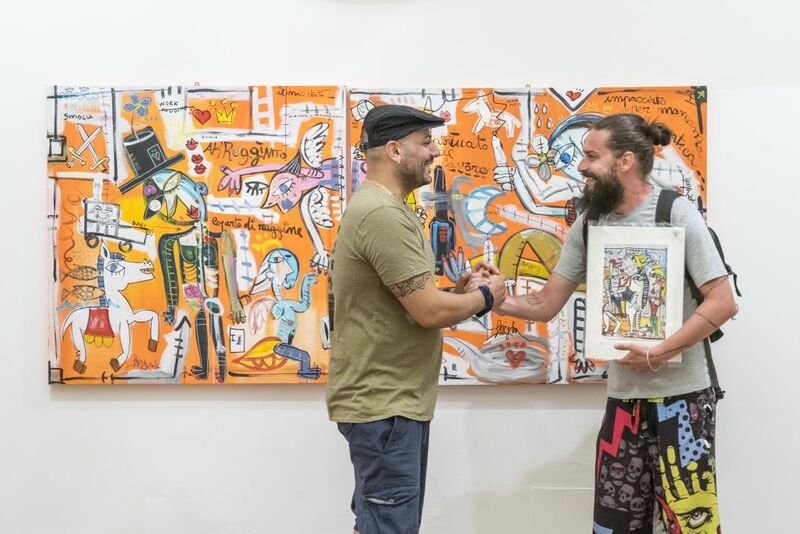 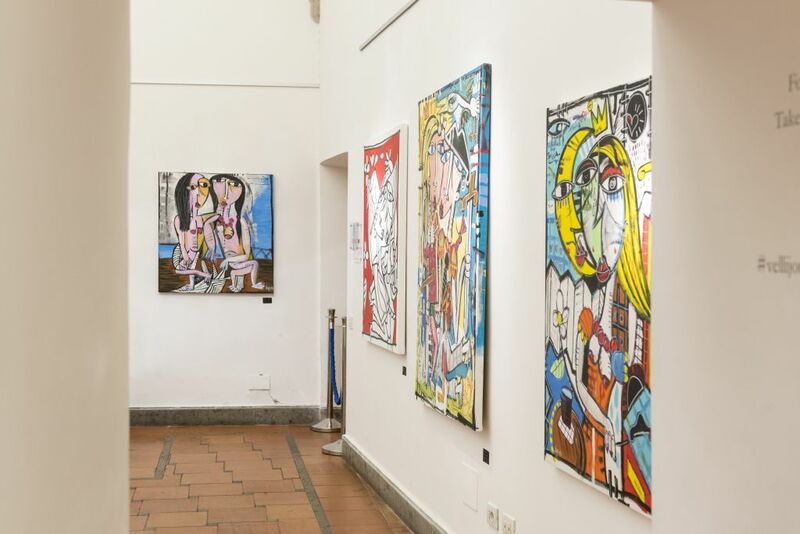 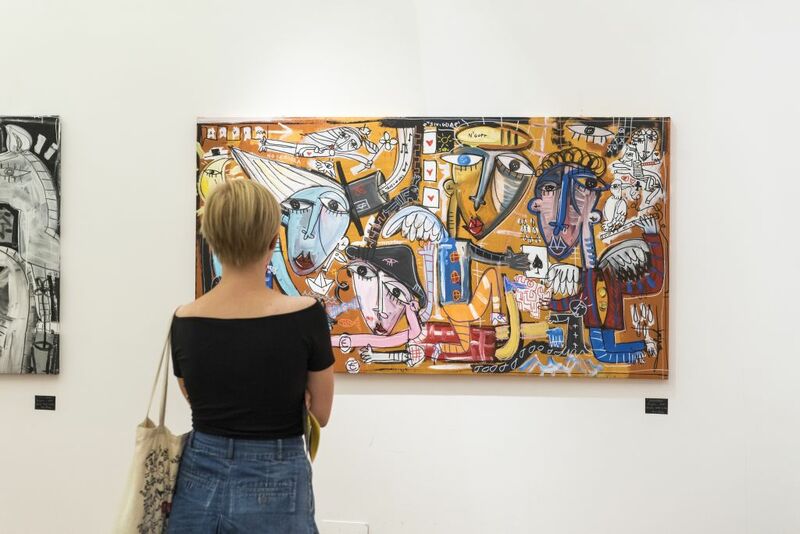 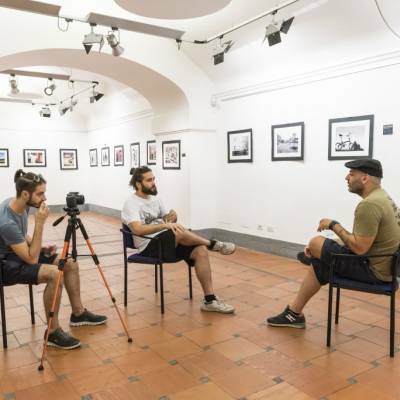 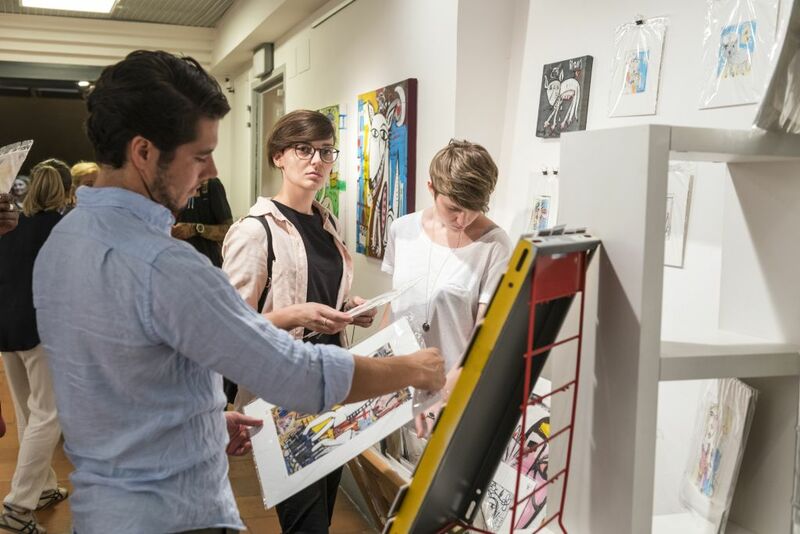 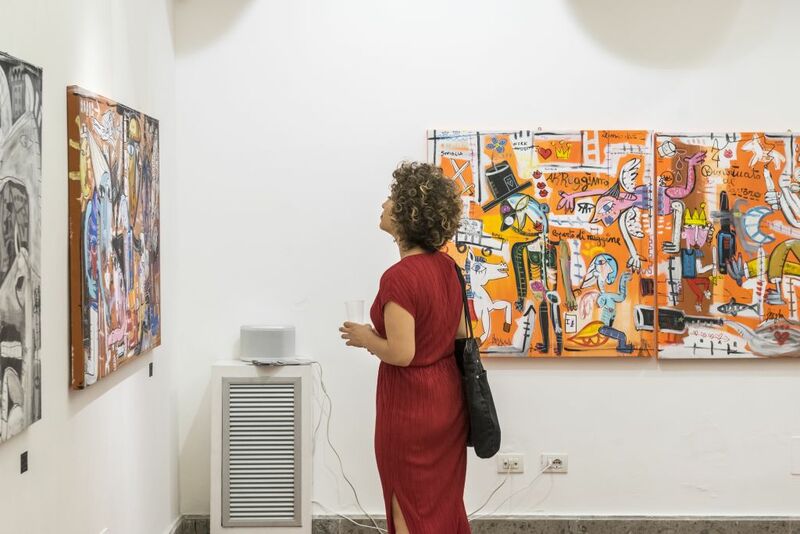 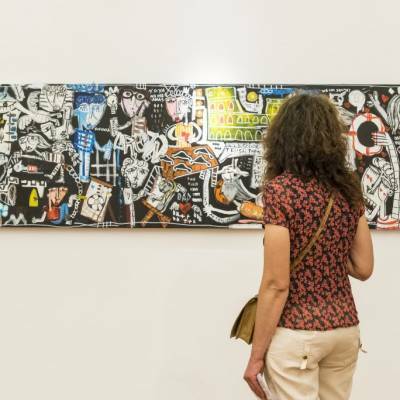 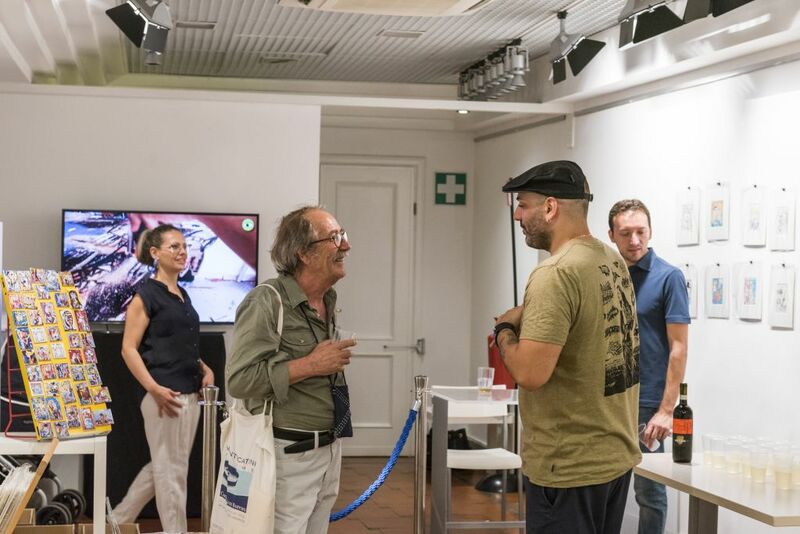 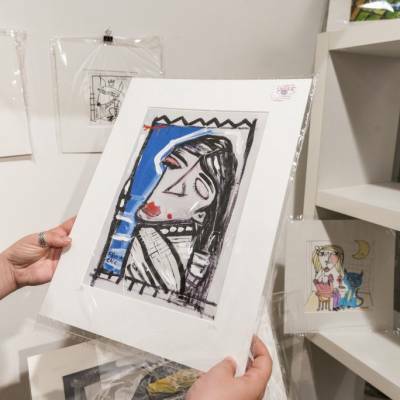 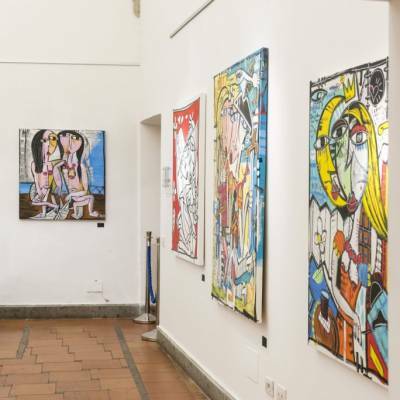 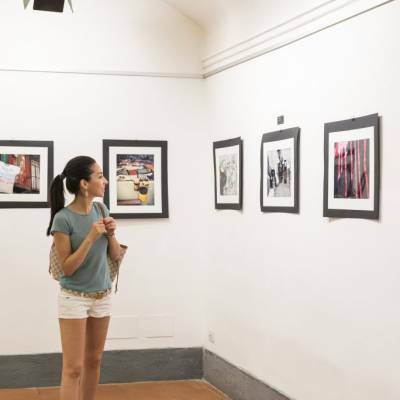 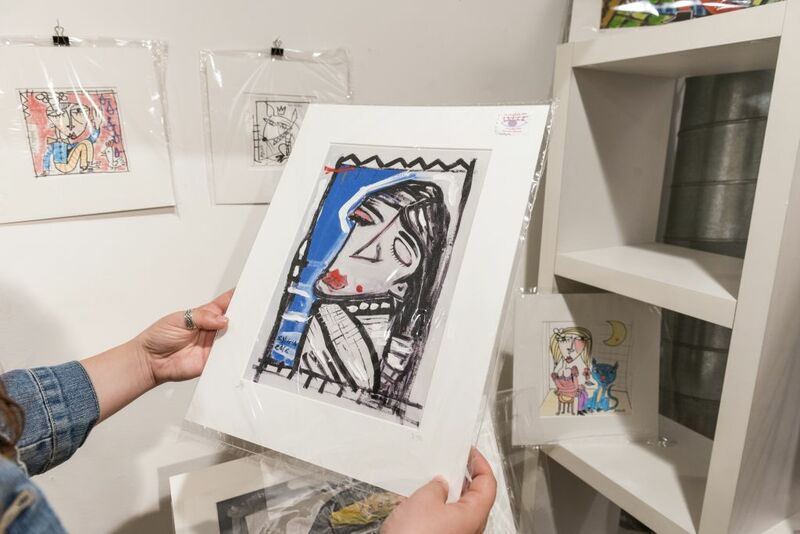 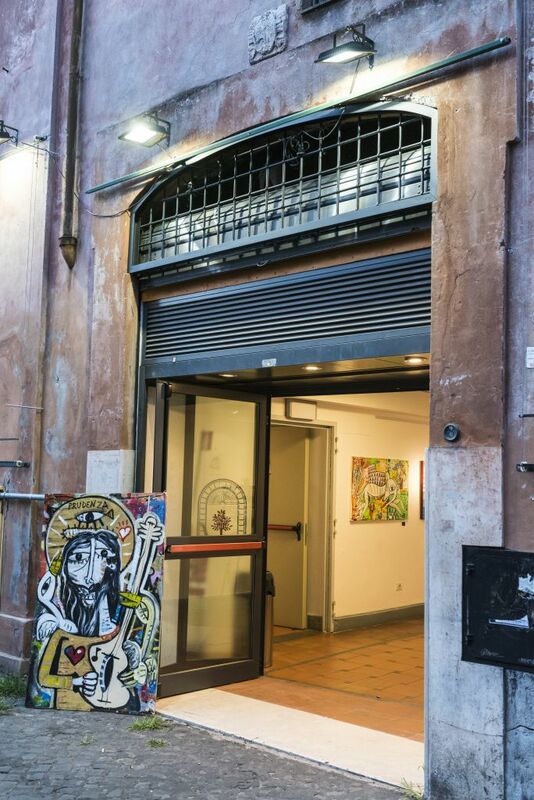 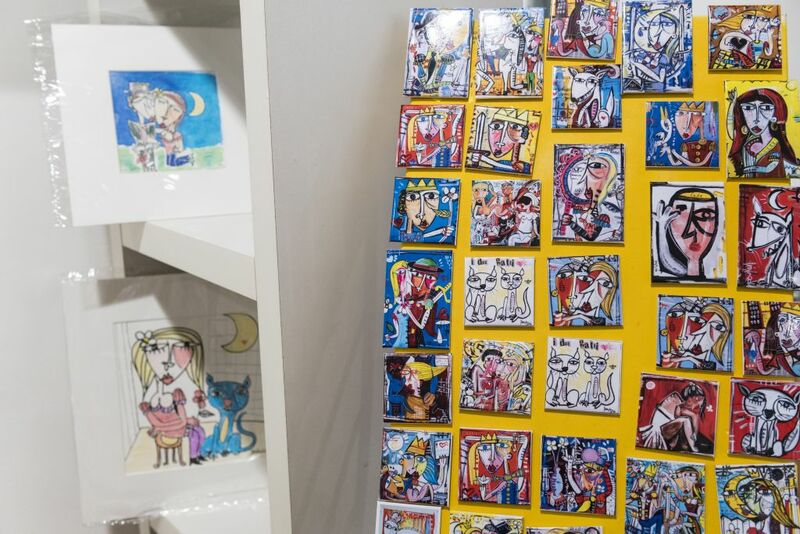 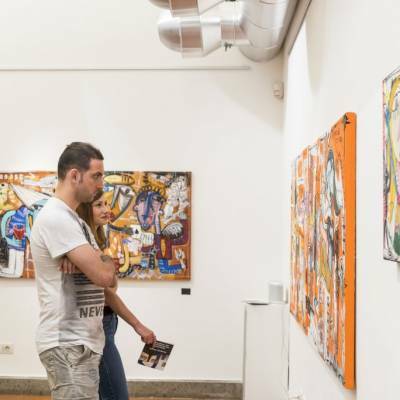 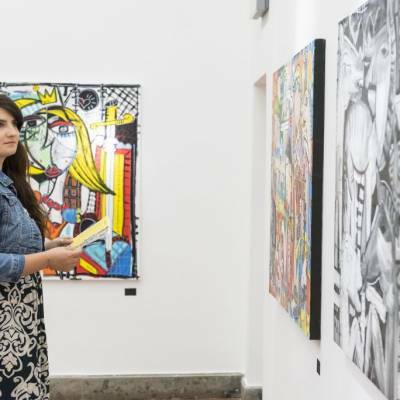 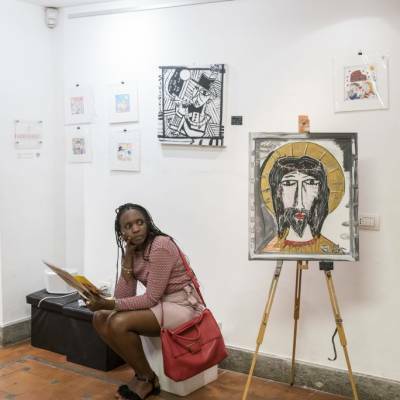 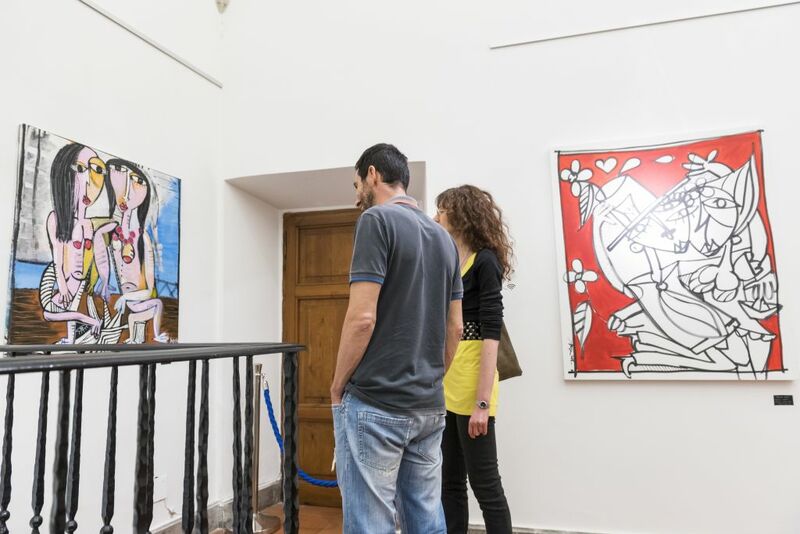 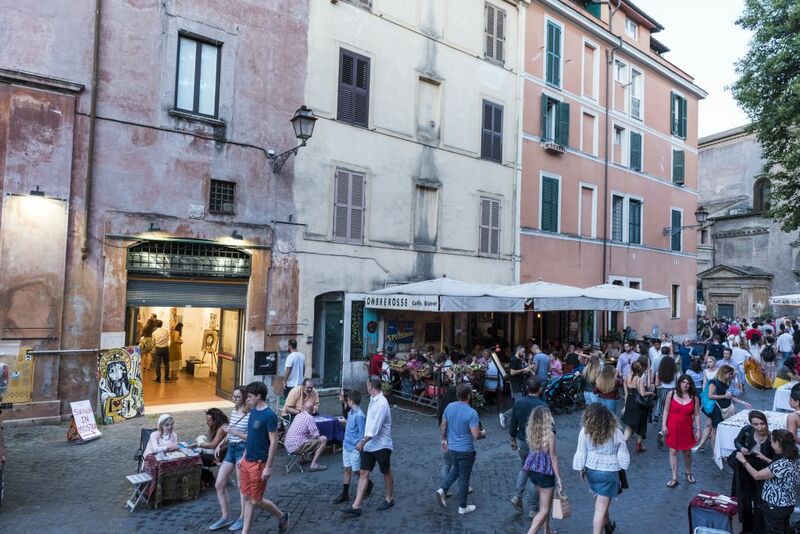 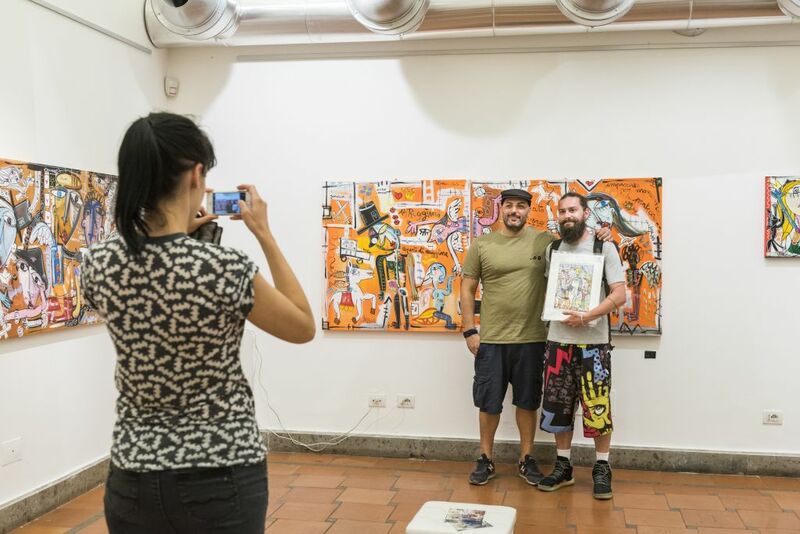 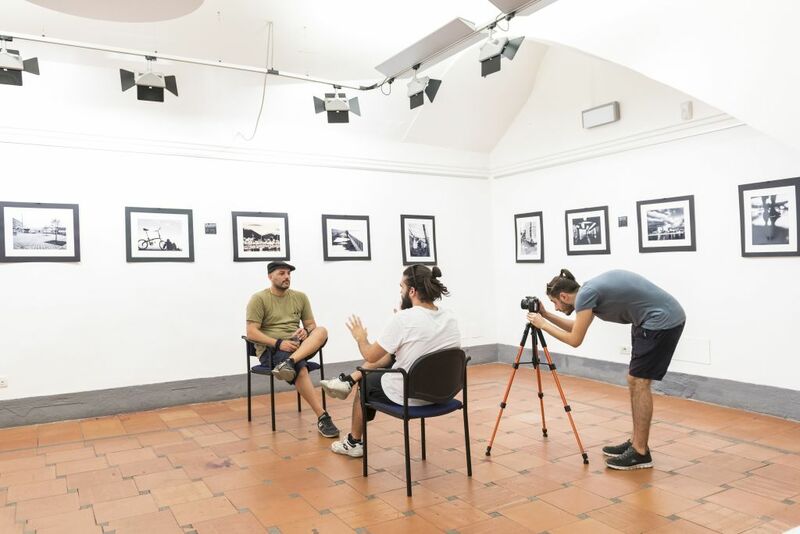 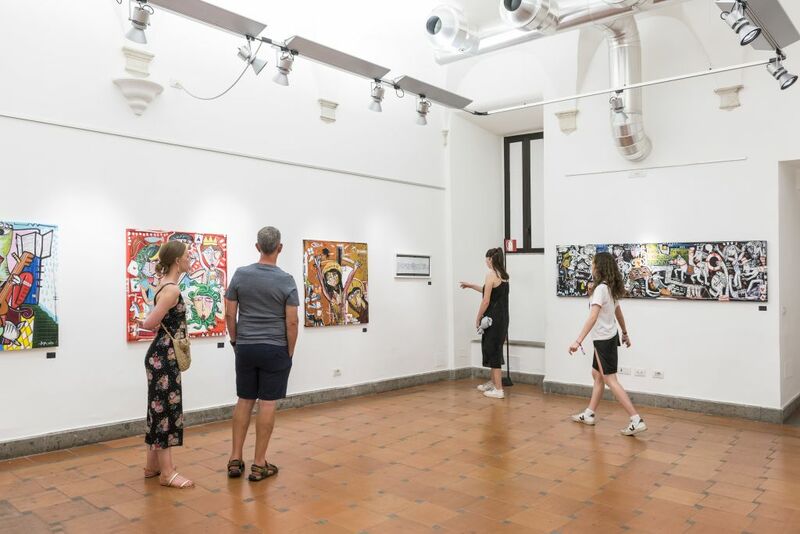 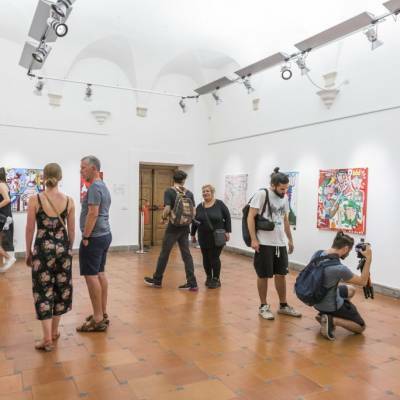 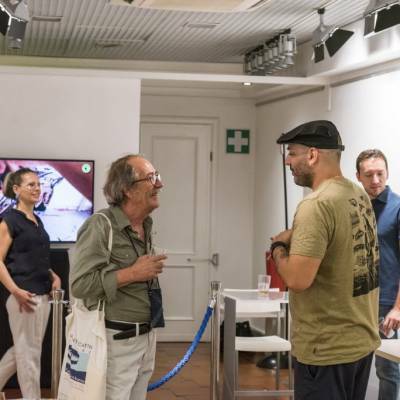 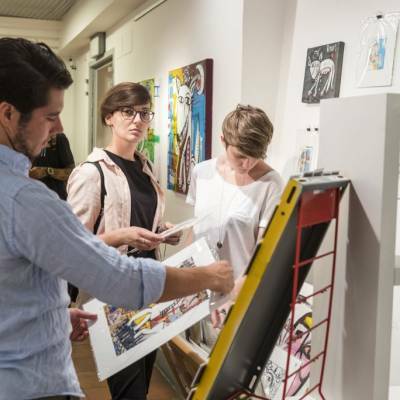 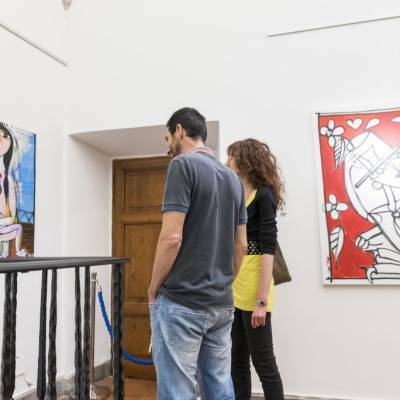 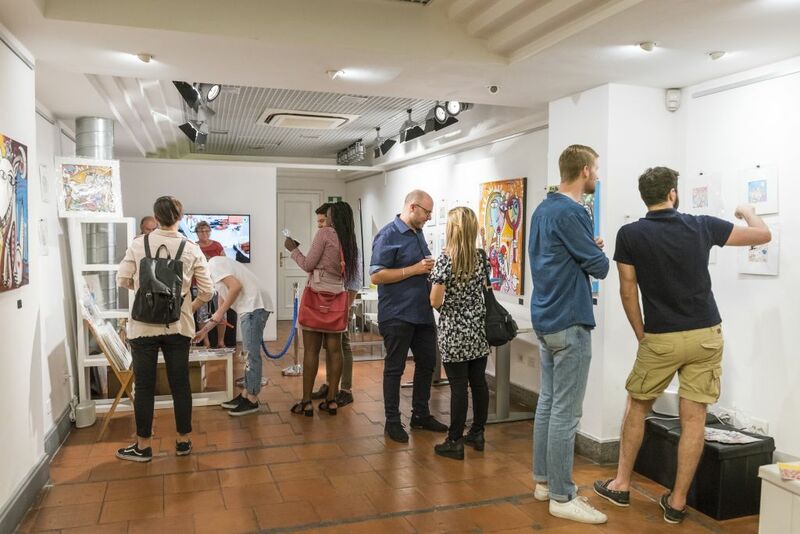 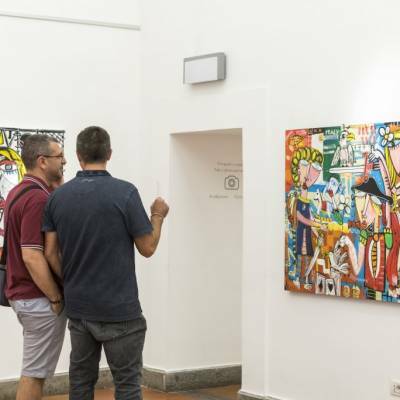 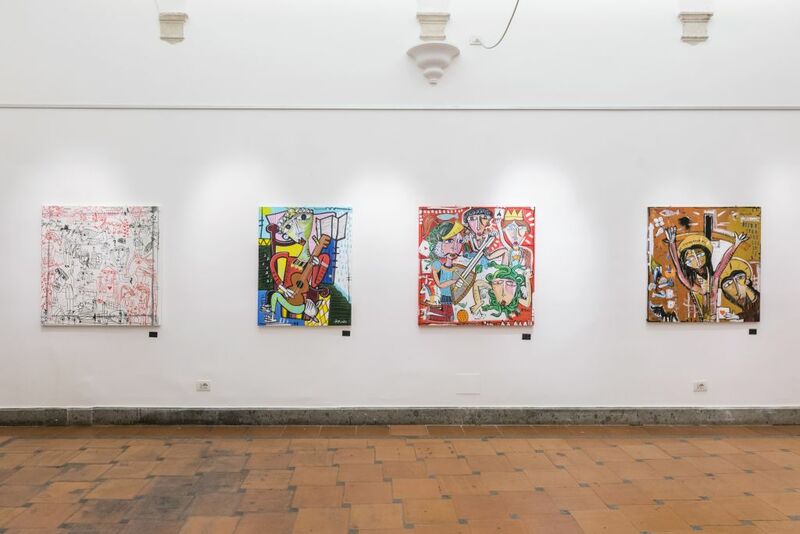 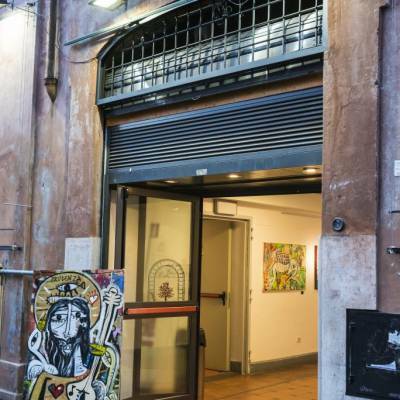 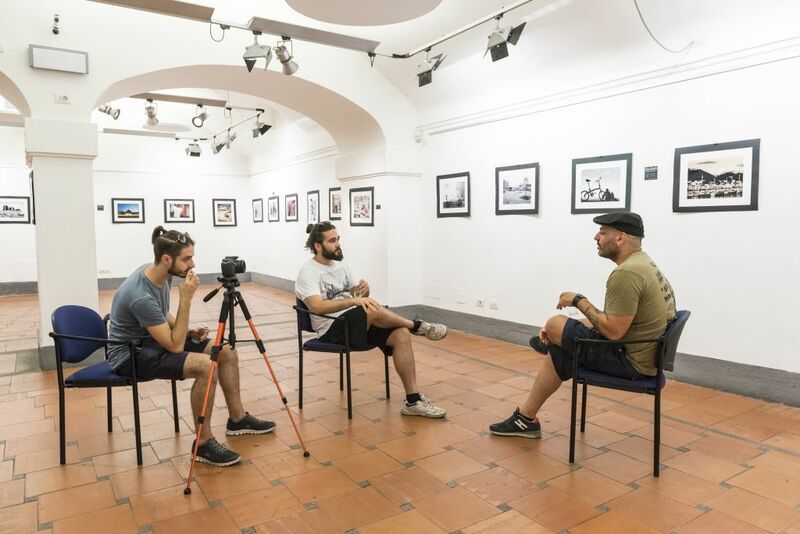 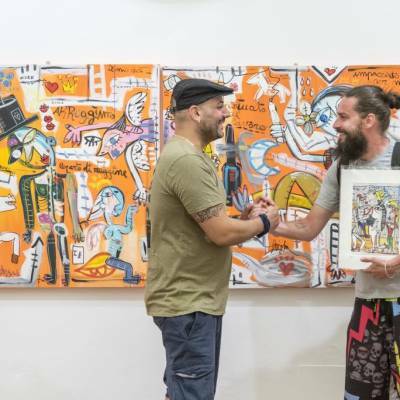 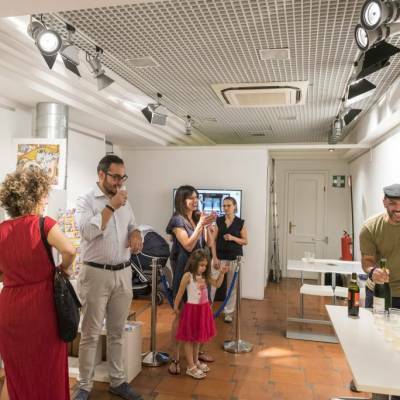 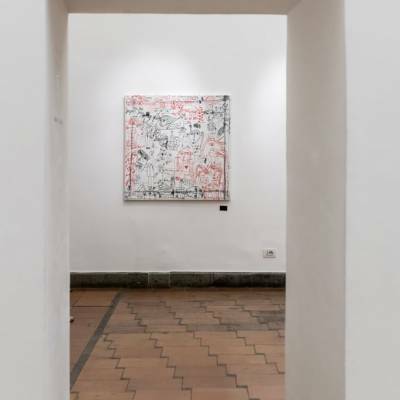 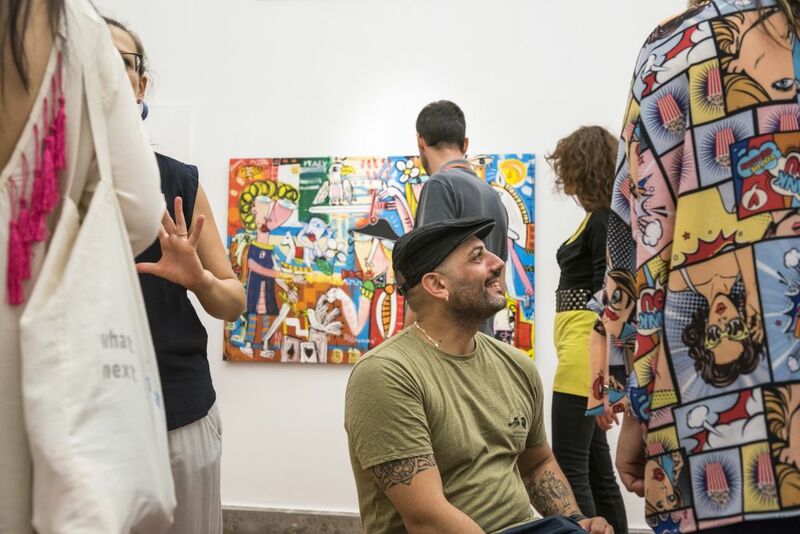 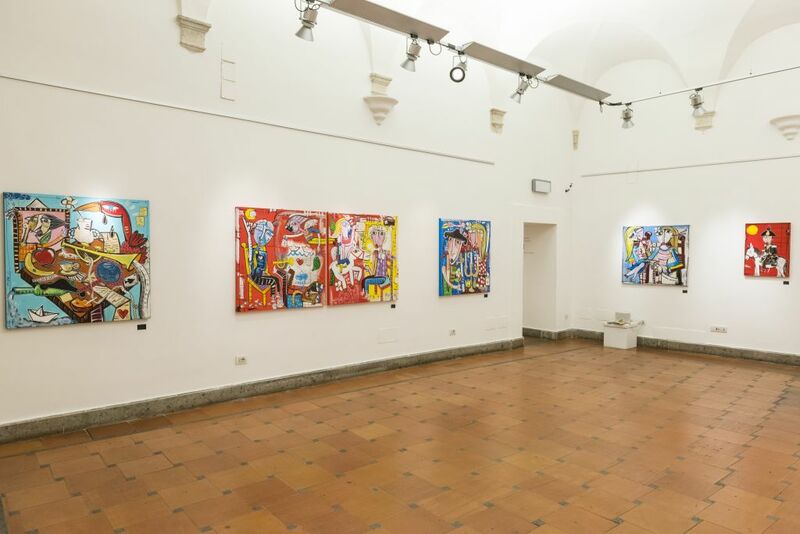 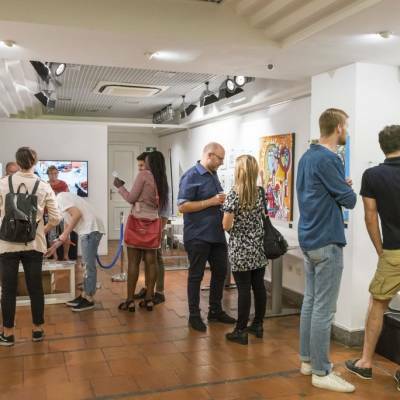 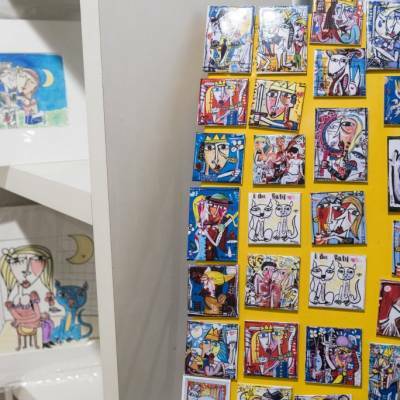 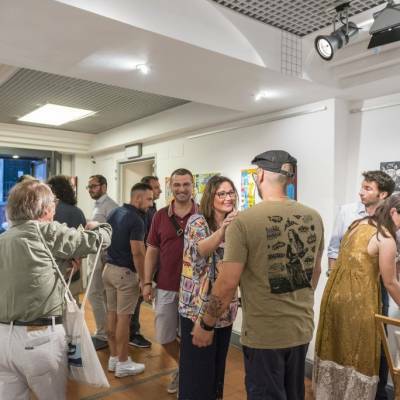 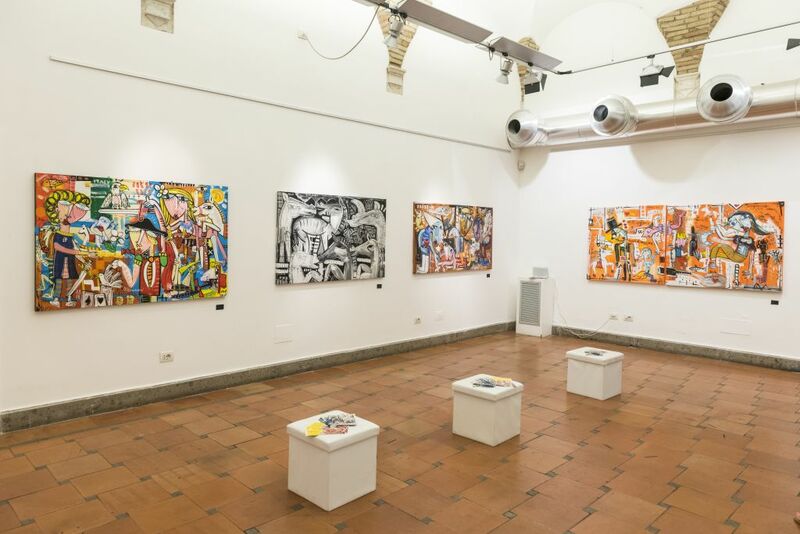 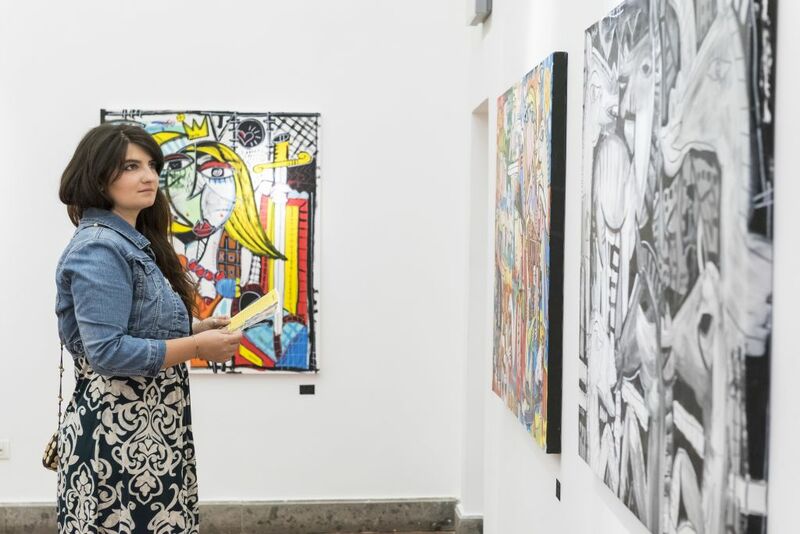 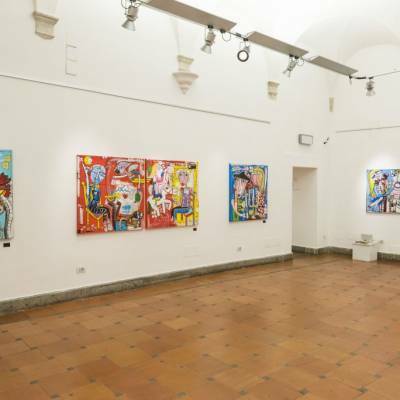 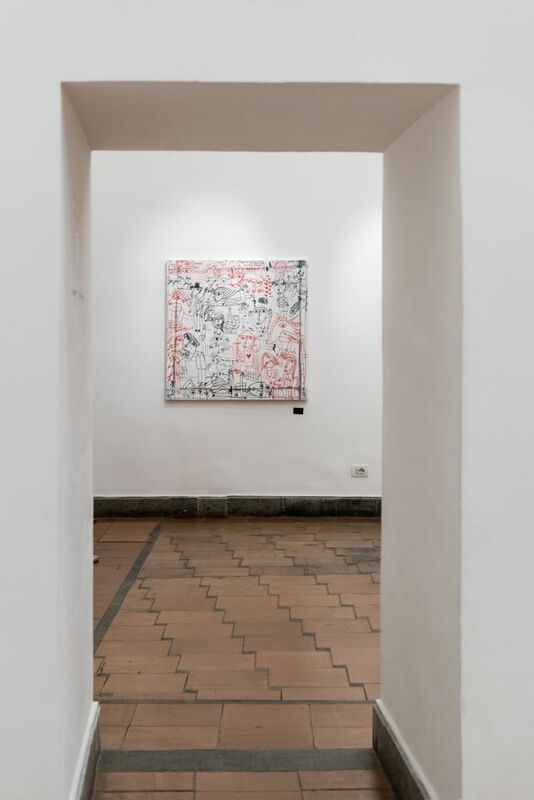 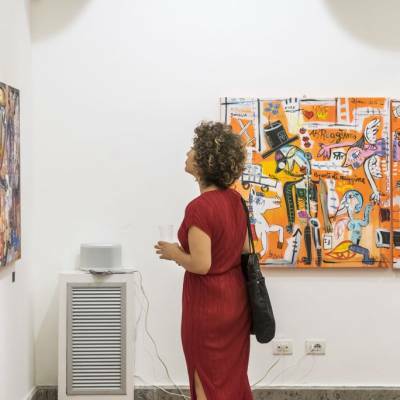 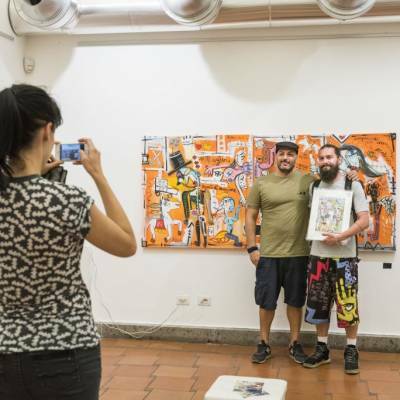 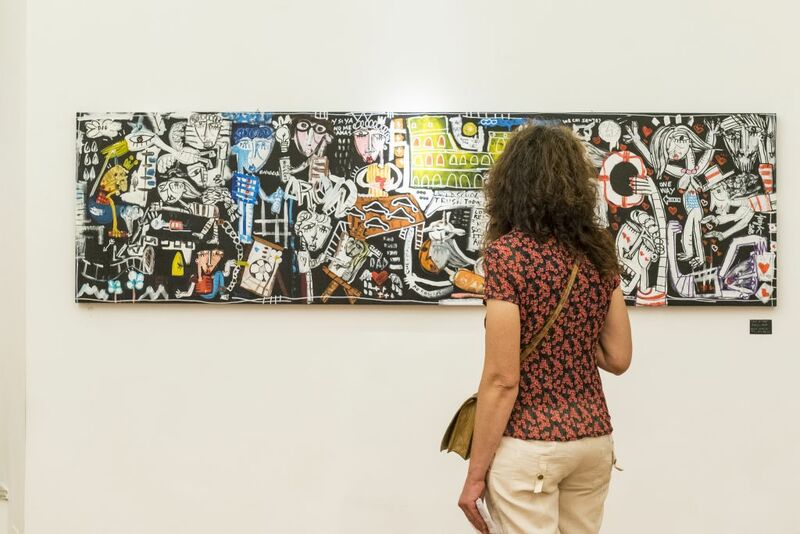 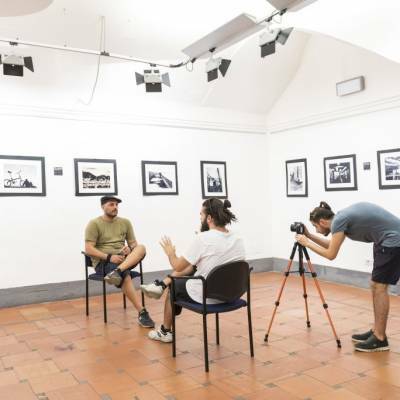 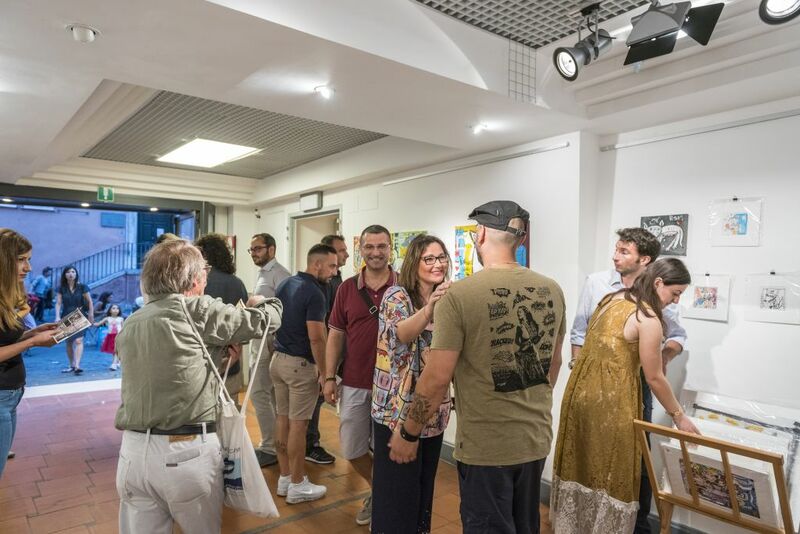 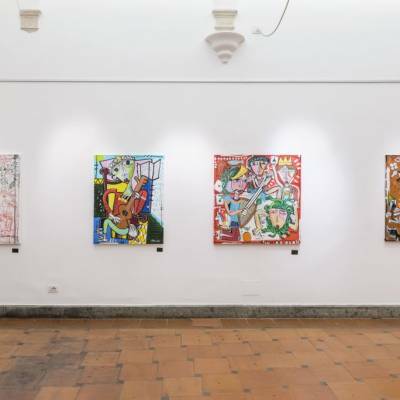 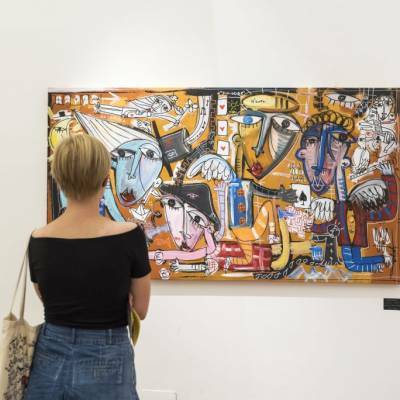 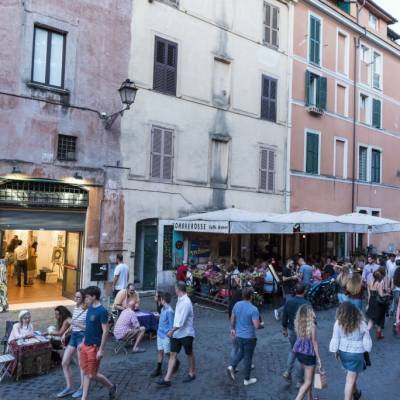 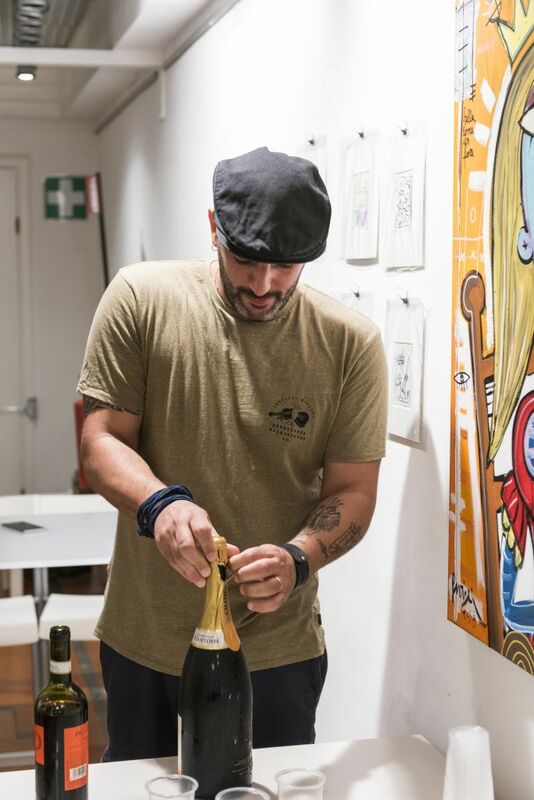 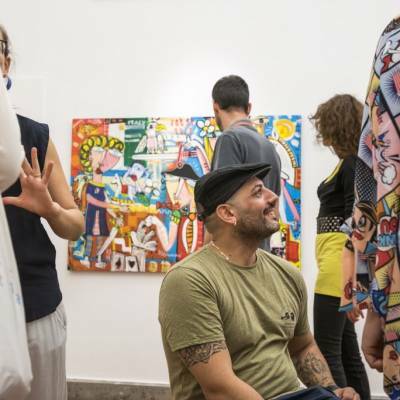 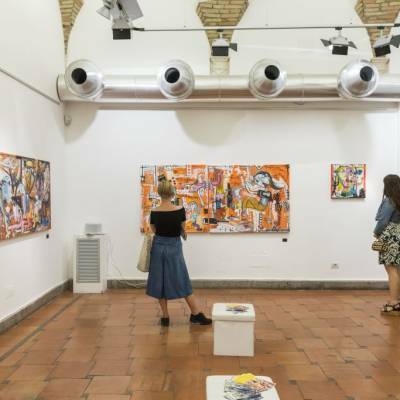 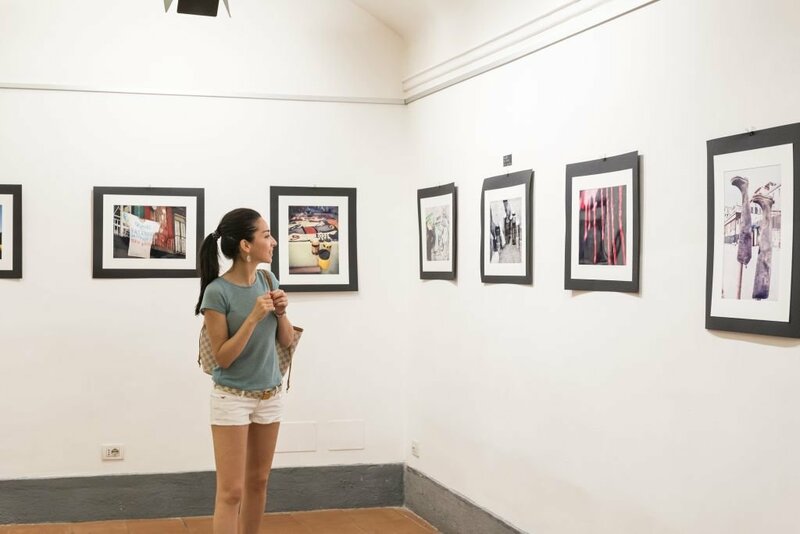 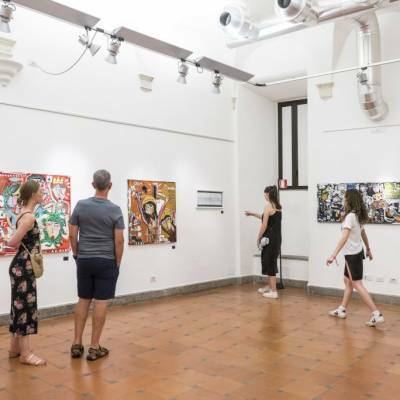 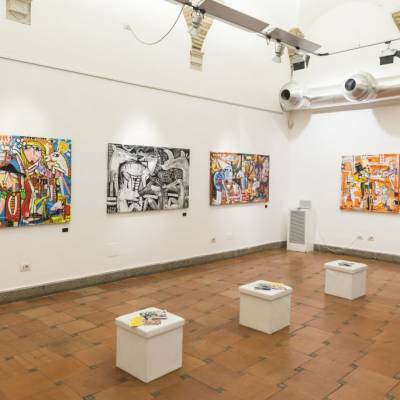 Siviglia’s personal art exhibition at Palazzo Velli in the center of Rome, that took place from June 29 – July 1, 2018 was indeed a great success. 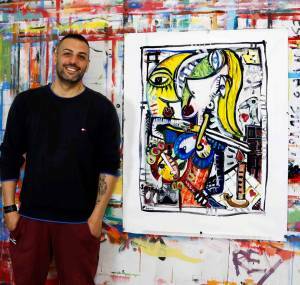 He exposed more than 20 original artworks. 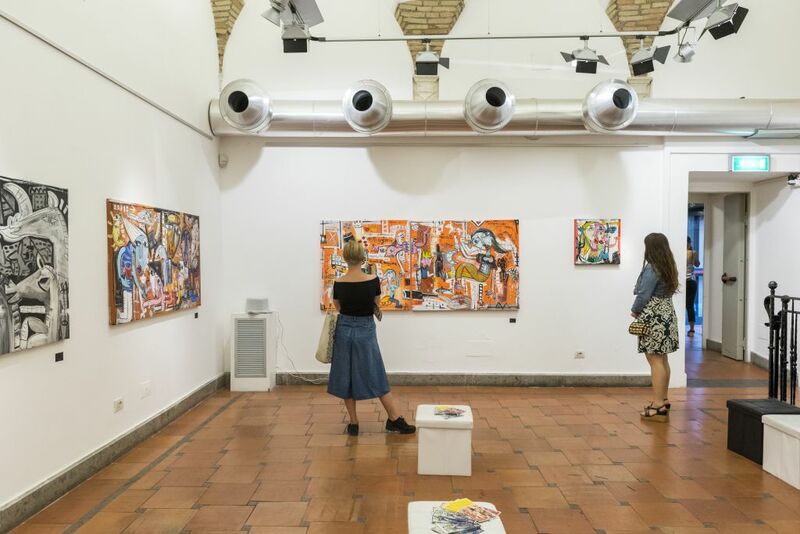 The exhibition hall had two floors, where on the ground floor you could admire Siviglia’s paintings on canvas whereas downstairs there was an exhibition of photographys all about the artist, his roots, his life, the places and people that had a main impact on his artistic evolution. 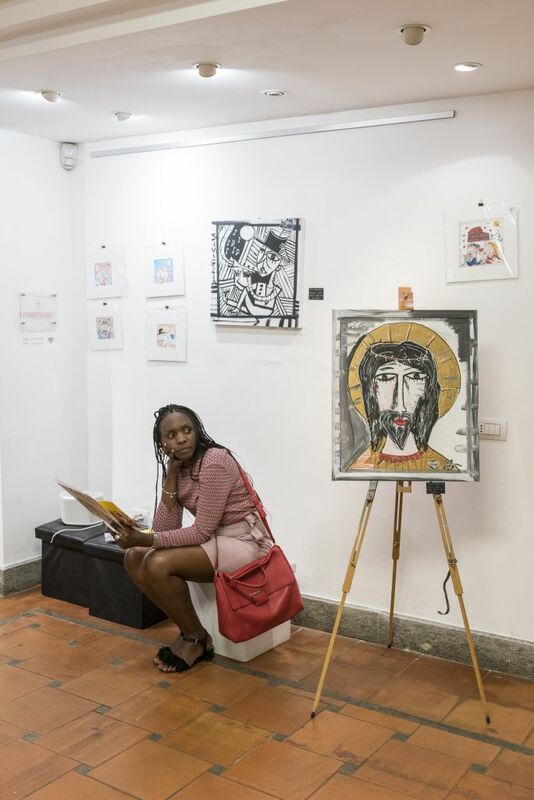 Here are some pics that capture the highlights of the exhibtion.